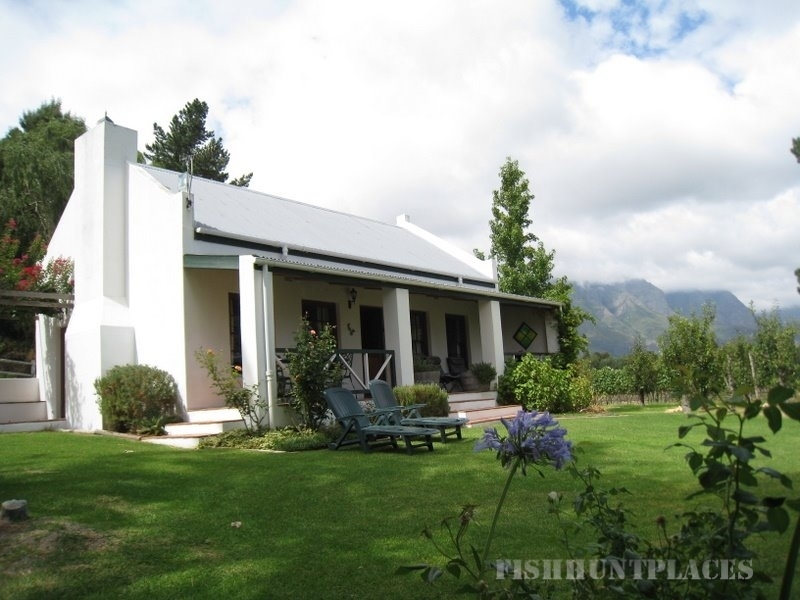 Bo La Motte Farm is a great place for families and couples alike with activities such as picnics by the dams, fly-fishing, swimming in the pool, playing on the jungle gym or just wandering around the farm with the dogs and watching the daily activities of a working wine farm. 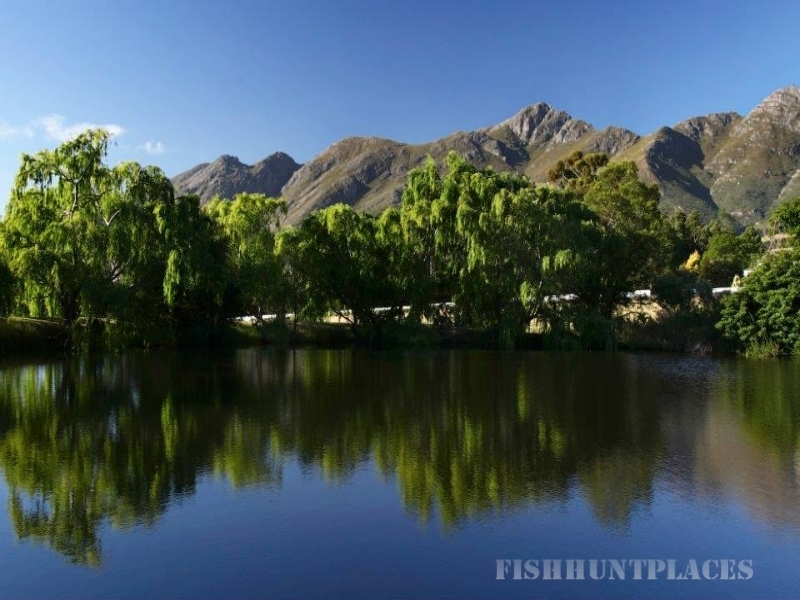 For the more adventurous, get out and about with one of the many activities in the area, or simply take a 10 minute stroll into the vibrant Franschhoek village to sample some of the many culinary delights on offer. 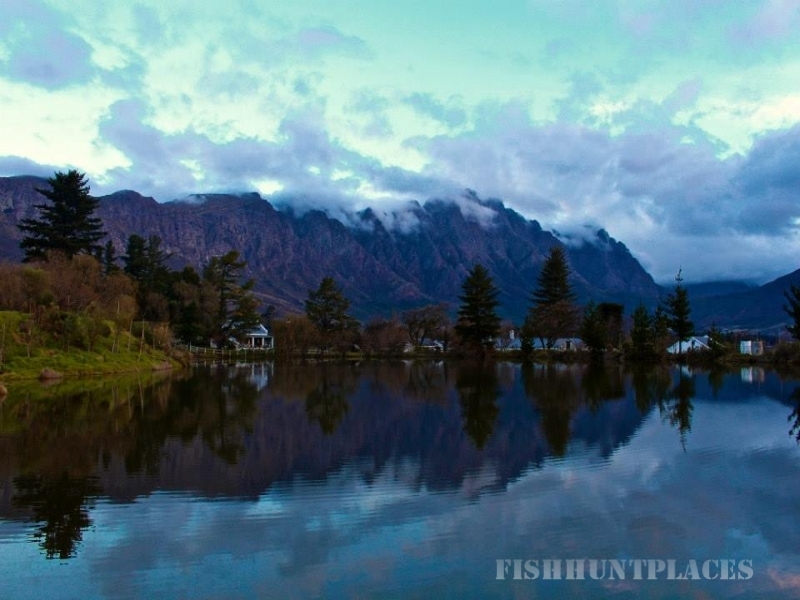 Along with the world renowned restaurants, Franschhoek village has many boutique shops and art galleries, where you can shop to your heart’s content.